Joel Feder September 21, 2017 Comment Now! The 2019 Volvo XC40 may change the way cars are bought–or, rather, subscribed to. 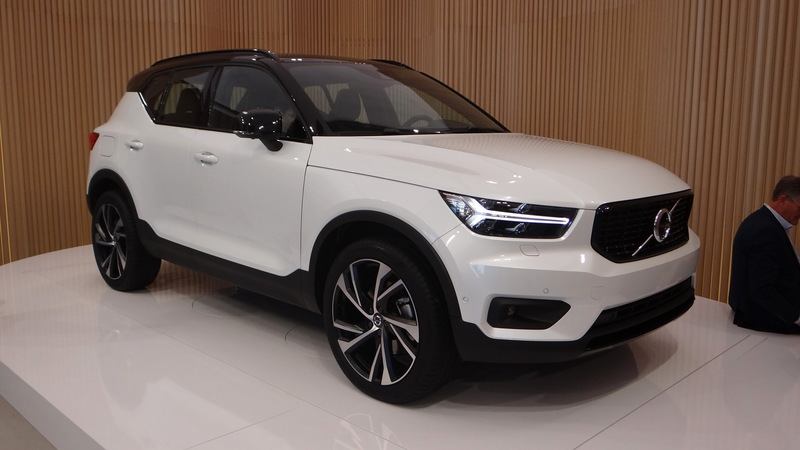 With the XC40, which reaches showrooms next spring, as a 2019 model, Volvo says it will not only introduce its third new crossover SUV in four years. It will also offer buyers a choice between a traditional sale and a subscription to the car, in which they can upgrade to a new car once a minimum period has expired (likely 12 months). Subscribers also have the option of keeping the car at the end of the subscription period by paying a remaining amount. The new subscription service will be called Care by Volvo, and it's meant to replace the traditional buying and ownership experience. 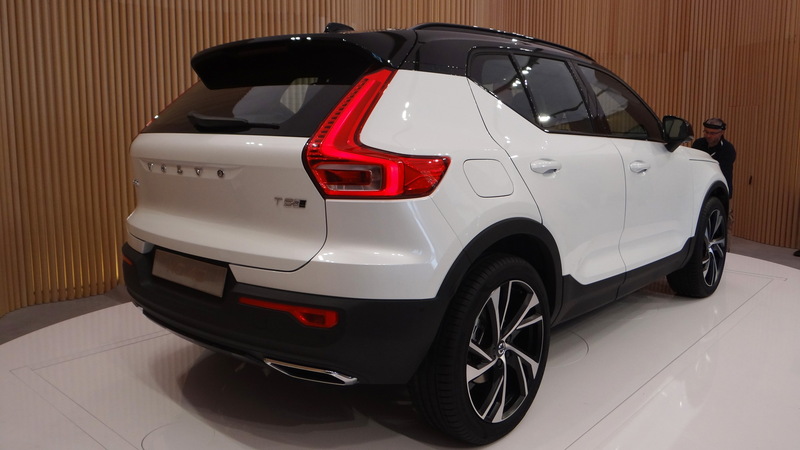 Available on the XC40 from launch–orders are open now, but deliveries will wait until early next year–the subscription service allows shoppers to pay a flat monthly fee that includes the vehicle, concierge service, maintenance, cleaning (in limited areas), pickup and e-commerce delivery to the vehicle depending on where you live. You'll also be able to access a different model from Volvo's lineup for a few days. For example, in case you need a bigger vehicle to go camping. As for the new XC40, Volvo is keen to stress this isn't merely a shrunken XC60 or XC90. It's a more rugged-looking compact vehicle based on the Swedish automaker's next-generation compact platform, dubbed the CMA (Compact Modular Architecture). 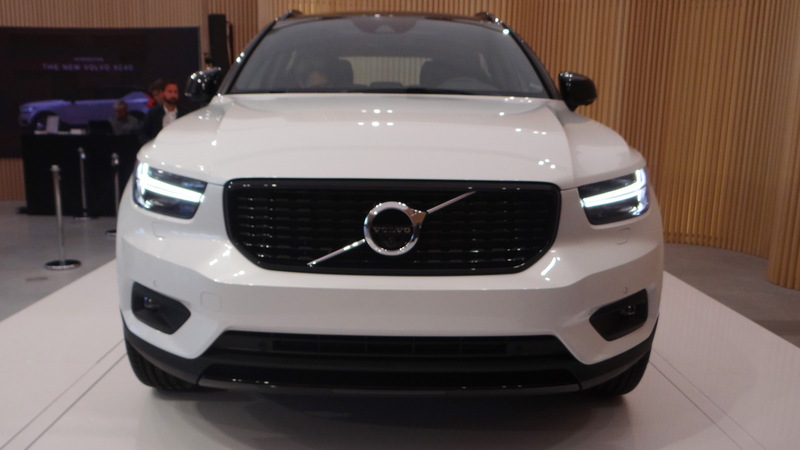 This platform is related to the larger SPA design, meaning it gets all of the technologies of Volvo's larger models, and it was developed in partnership with Chinese parent company Geely. With 8.3 inches of ground clearance, the XC40 looks the part of a crossover SUV. We'd say it's even more Jeep-like than Volvo-like from some angles. According to Volvo's design team, they goal was to design a vehicle that resembled a "tough little robot." This was achieved by keeping the design blocky and adding strong graphics. 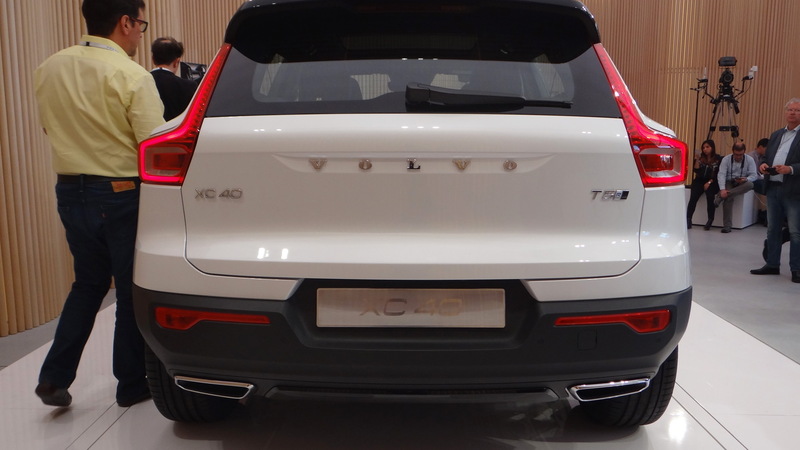 This contrasts with the lighter, more elegant design of the XC60 and XC90. Inside the XC40 focuses on storage and connectivity with space carved into the doors and under the seats for small-item storage. A specific spot for cell phones is integrated into the XC40's design with inductive charging to keep your smartphone powered. There's even a removable trash bin in the center console. To keep things connected there's a 9.0-inch touchscreen front and center in the dashboard, and it runs Volvo's Sensus infotainment system which includes Apple CarPlay and Android Auto. The vehicle also comes standard with a digital instrument cluster. At launch, the new XC40 will be available exclusively as a T5 model with all-wheel drive. The T5 will come with a 2.0-liter turbocharged inline-4. Shortly after launch will be a T4 model with front-wheel drive. Volvo estimates the T4 will be available next summer. Other powertrains, including an inline-3, plug-in hybrid and even an electric option, will eventually join the fold. Sadly, there's no manual transmission in the U.S. We'll only get an 8-speed automatic. Volvo plans to offer semi-autonomous drive hardware on the XC40, along with forward-collision warnings with automatic emergency braking, and surround-view cameras. 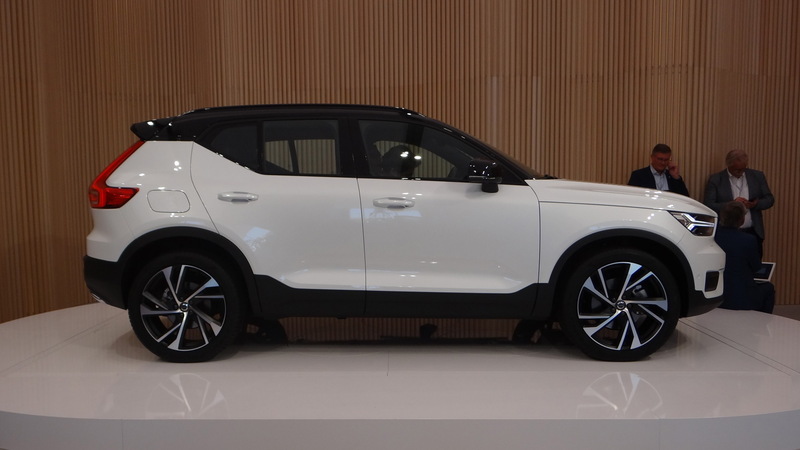 The starting price for the 2019 XC40 is $34,195, including destination. That gets you the T4 model with base Momentum trim and front-wheel drive. Above this will sit the T5 which equipped with Momentum trim and standard all-wheel drive will set you back at least $36,195. The T5 can also be ordered in sporty R-Design trim which will cost an additional $2,500. XC40s bound for the U.S. will be sourced from Volvo's plant in Ghent, Belgium. Experience Mercedes' ice driving school by playing "Project CARS 2"